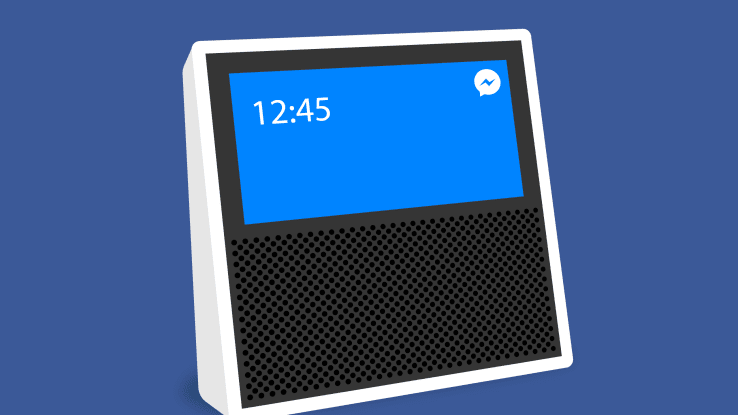 If the reports circulating online are to be believed, Facebook may soon unveil its very own smart speaker featuring a 15-inch touchscreen which could help sporting Facebook’s feed of photos and videos, including its dominant messaging platform, into the bedroom, living room or kitchen. A report in DigiTimes citing the sources from ‘upstream supply chain’ claim the product to be manufactured by Taiwanese electronics manufacturing company Pegatron. Pegatron already processes iPhone orders from Apple and Surface and Xbox One orders from Microsoft. The new smart speaker home gadget is said to have been designed by Facebook's hardware lab department, Building 8. The touch-panel on the device will be supplied by LG Display, using in-cell technology. The speaker will also be equipped with a magnesium-aluminium-alloy chassis. According to the leaked reports, the company has also commenced a small volume of pilot production at Pegatron's plants in China. The Smart Speaker arena has witnessed an exponential rise in recent times with big players as Amazon(Echo smart speaker), Google (Google Home), and Apple (HomePod) already tapping into it for rich dividends. Other players including Alibaba, Samsung Electronics and Microsoft would also reportedly plunge into the market. While as of now the functionalities of the said device aren’t known it might allow messaging from the speaker, via voice-dictated text messages, VoIP audio calls or video calling. It might also incorporate a voice detection technology. With the smart speaker market expected to reach US $5.5 billion by the year 2022, Facebook Inc. seems much to gain from its current venture.